The 13th Animahenasyon festival aims to encourage the production of original content in Philippine animation, recognize the Filipino talent in the field of animation, and achieve local and international animation excellence and competitiveness. An awarding ceremony will serve as the culminating activity of Animahenasyon. This will provide a less formal atmosphere for networking and linkaging. The awarding will be accompanied by performances from different bands and dance group. All winning entries will receive trophies and cash prizes ranging from P5,000 to P100,000. A 90-page souvenir program and festival shirts will also be produced as part of the awarding ceremony. 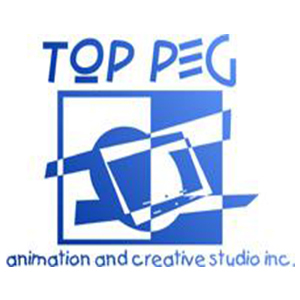 A one-day conference will be held with plenary, workshops, breakout sessions on concerns, issues and animation topics such as new approaches and trends, animation technology, animation education, and copyright issues. Animahenasyon festival serves as a venue for Filipino animators to present their world-class ideas, to open doors of opportunities, and a chance for them to meet and be inspired by the finest names in the industry.